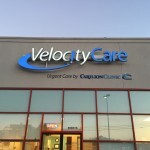 Our primary business, here at Vertex Signs, is the manufacture and installation of quality electrical signs. 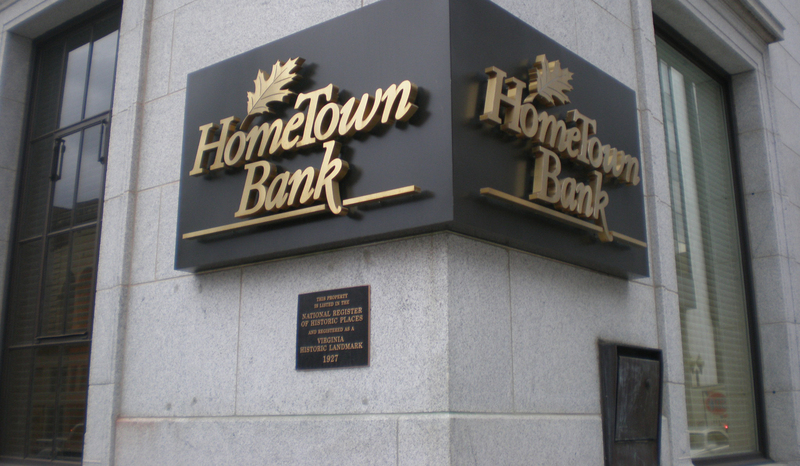 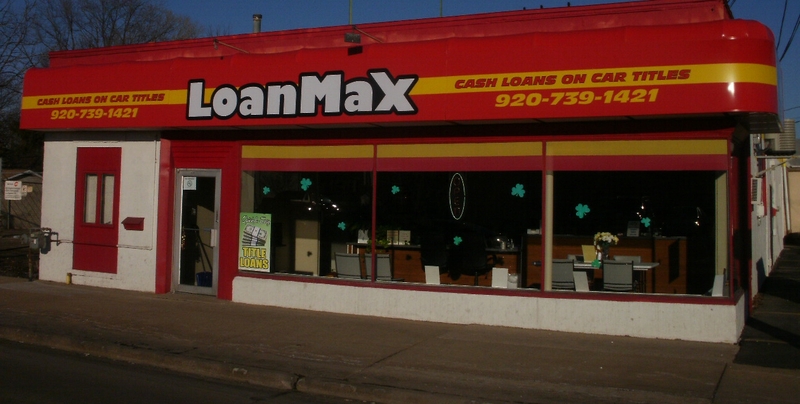 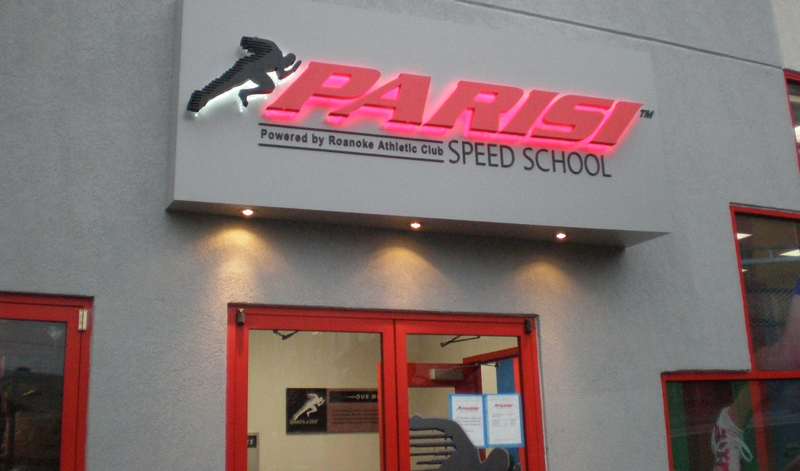 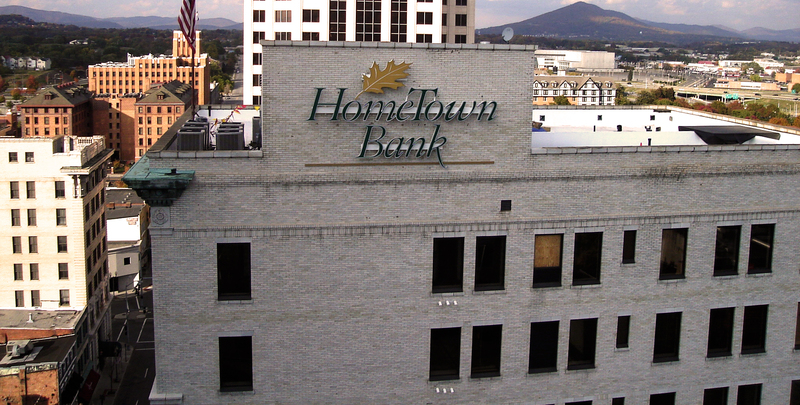 These signs include both fluorescent and neon signs, illuminated awnings, electronic message centers and illuminated channel letters and logos. 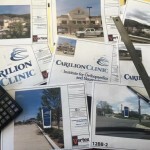 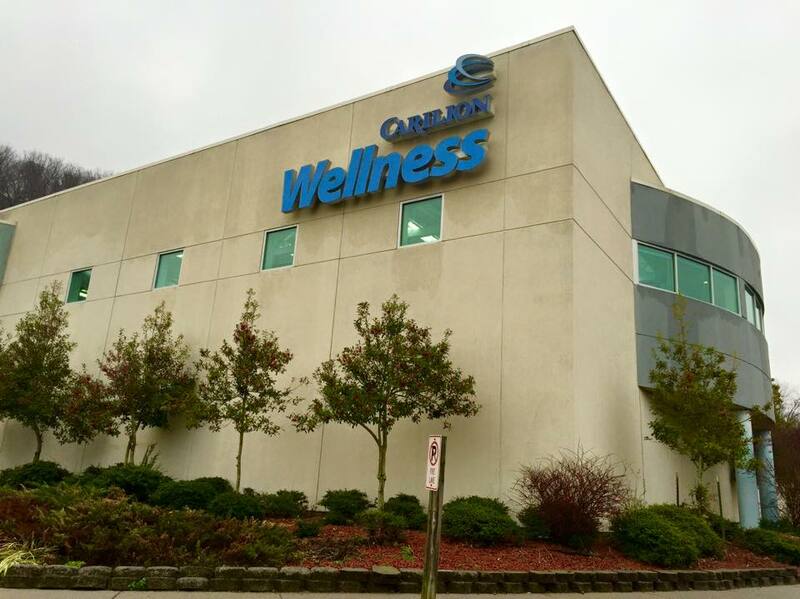 We handle sign programs throughout the United States and welcome the opportunity to serve your sign needs as well. 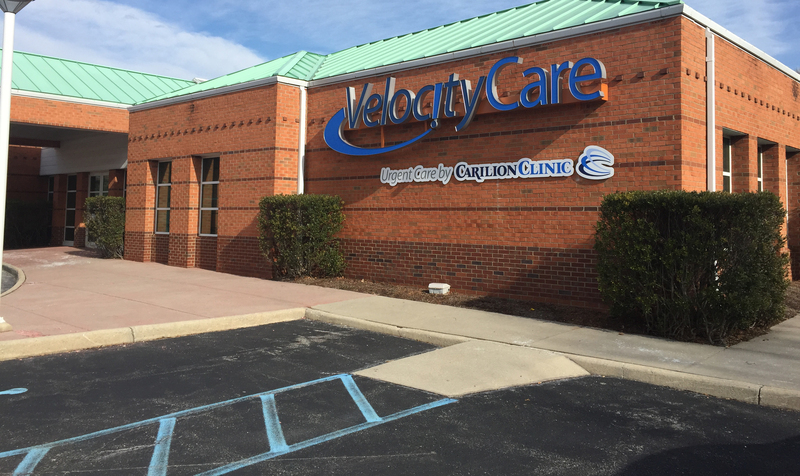 From design through to installation, Vertex provides your business with quality service. 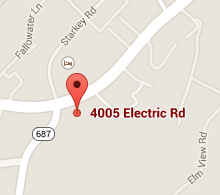 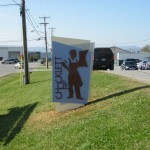 We have designed and built many signs that you probably see every day. 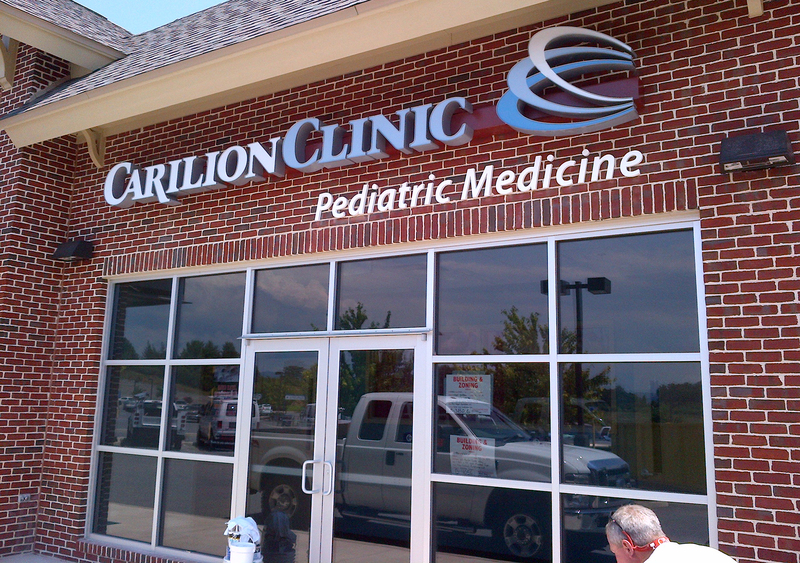 We serve a diverse range of clients, from small businesses to large international corporations. 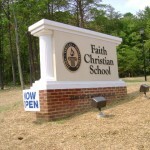 In addition to the corporate signs that we provide, our signs have assisted many churches with their public image.